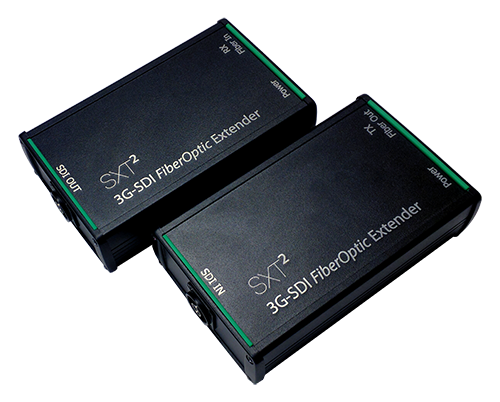 The SXT2 3G-SDI FiberOptic Extender is digital video extender supporting full HD 1080p, 60Hz and designed to transmit multi-rate SDI signal using BNC connections including 3G-SDI (SMPTE-424M), HD-SDI (SMPTE-292M) or DVB-ASI and serial digital video signal (SMPTE-259M) up to 750m over multi-mode. 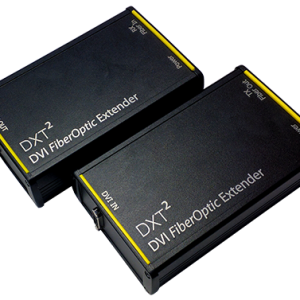 Using advanced digital fiber optic transmission technology, no user adjustments are required in the SXT2, which enables quick setup and trouble-free operation. 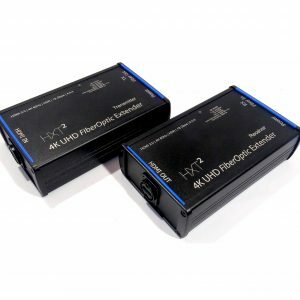 The SXT2 can simply extend over the limits such as falloff of video quality, signal delay and maintenance, security problem by distribution, repeater for long-distance transmission in IP based or copper wire systems.